Just like the Signature Multiway Dress but with a layer of soft, dreamy tulle draped over the skirt and straps. These dresses are light and airy, and fall flawlessly without creasing or wrinkling. They can be wrapped and styled countless ways. Perfect for the bridal party with different body types. 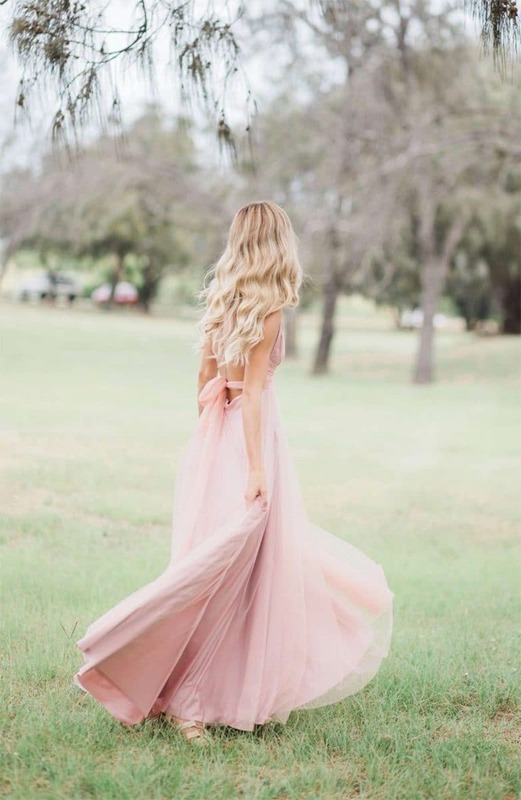 They can be ordered in two beautiful lengths, ballgown and cocktail so you are sure to find one to suit your big day! 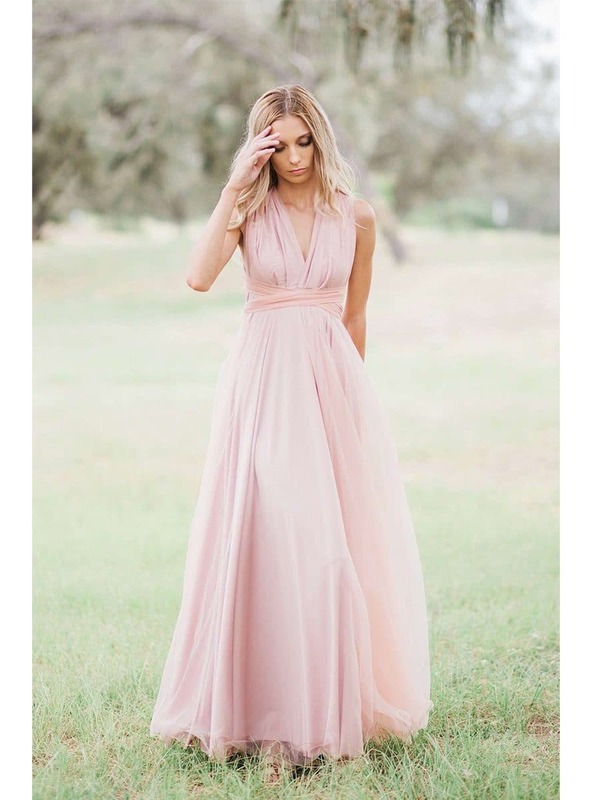 If you would like to view this stunning collection of bridesmaids dresses please email or call us today to book your appointment for our Dublin showroom. Please note for anything not in stock there is an 8 – 10 week delivery period for these gorgeous gowns once your order is place with us at Alila.